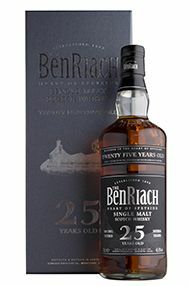 Benriach Distillery was established in 1898 by the Grant family on the same site as Longmorn distillery. It was mothballed just two years of commencing production, as a result of the ‘Pattison Crash’. 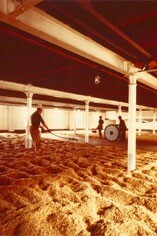 In 1965 the distillery was re-opened by Glenlivet distillers after a period that saw most of the distillery re-built. 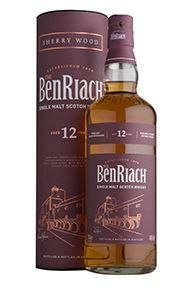 In 1978 Benriach was purchased by the Canadian whisky firm, Seagrams and as a result of the need to step up production, Benriach was extended from two stills to four. 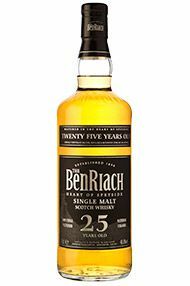 In April 2004 the distillery was acquired by was acquired by 3 entrepreneurs led by Scotch Whisky industry veteran Billy Walker. 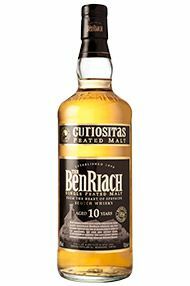 In 2007 the distillery extended its core range with 3 single malt expressions; Heredotus Fumosus, Importanticus Fumosus and Arumaticus Fumosus. 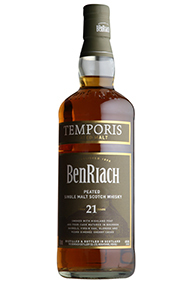 Each malt is aged 12 years old, distilled from heavily peated malted barley, and finished in either Pedro Ximinez Sherry butts (Heredotus), Aged Tawny Port hogsheads (Importanticus) or Dark Rum barrels (Arumaticus). 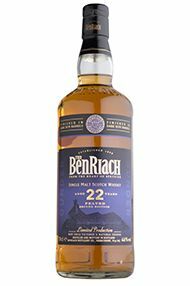 Independent bottlings are also available, such as the Connoissuers Choice (Gordon MacPhail). 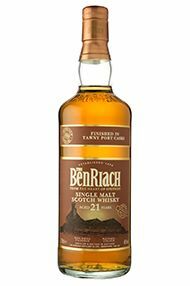 The signature style of the distillery is a richly flavoured malt, emphasizing honey, vanilla and heather flowers, with sweet spices and a milk chocolate ovetones. 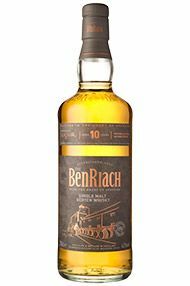 This is a remarkable confluence of vividly fruity spirit and the tell-tale intensity of peated barley. 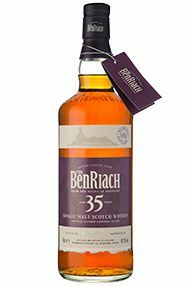 I’m often rather unsure about peated Speyside whiskies like this, but the team at Benriach have tiptoed along the razor’s edge admirably. 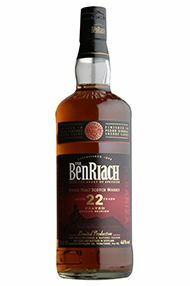 It is almost, but not quite, overwhelmingly smoky, and voluptuously full, but not overflowing with ripe, luscious, fleshy fruity notes. I was prepared to be infuriated by this, but was in fact infatuated. Delicious.